After the events of All the Weyrs of Pern, The Dolphins of Pern, and The Skies of Pern, Thread is less of a threat to the planet. Returning to an earlier time period in Pernese history, the author brings the earlier conflict of Thread reappearing in the Second Pass. 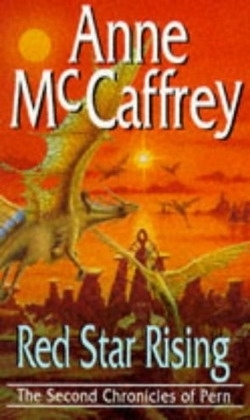 The book is set about 250 years after the Landing (the original settlement on Pern) and consequently it only features characters which do not appear in other books of the series. It also shows more about the process of caring for a newborn dragon than is shown in any of the other Pern books, and explores the ramifications of male riders of green dragons. Following in the footsteps of the novels that established the background of the colony, the book exposes the incremental loss of technology due to the hardships of thread, and inevitable progress towards the more feudal society shown later in the series timeline.